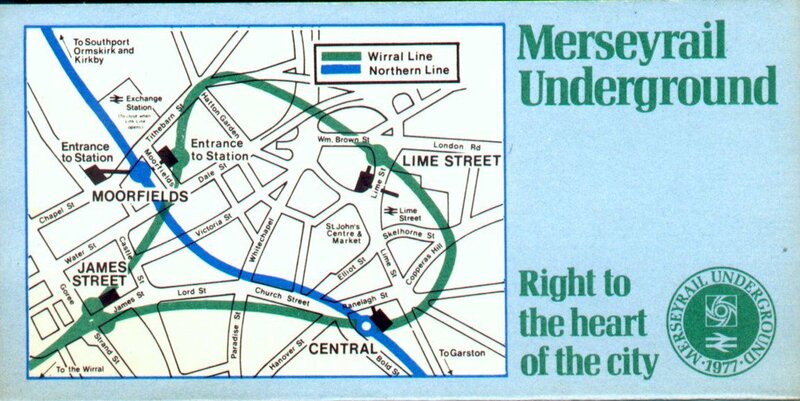 On 2nd May 1977 the Merseyrail underground opened to the public. The first departure was the 6.05am service from Liverpool Central to Southport. Passengers, including Ralph Jackson in this photo from the Science and Society Picture Library were presented with a commemorative certificate of their journey. On that first day, only the Northern Line to Moorfields and Central was in service. The Wirral loop opened a week later, but initially only served James Street and Central in the city centre, as the Wirral Line platforms at Moorfields and Lime Street were not ready. They opened later in 1977. The following years saw the network extended, starting with the reopening of the former CLC route to Garston and Hunts Cross. Then electrification was extended on the Wirral side, first to Hooton, then onwards to Chester and Ellesmere Port. 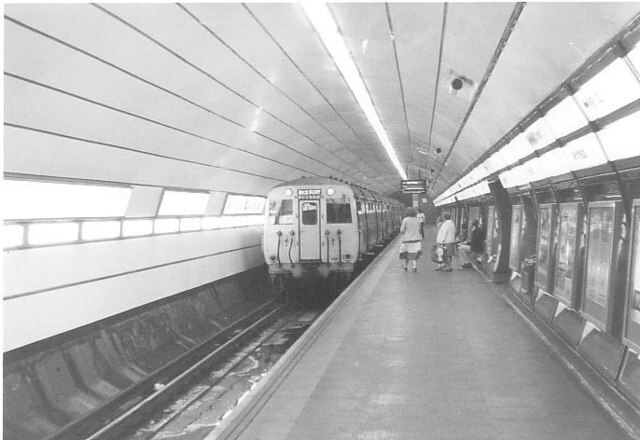 Sadly, some of the proposed schemes (such as the Gateacre line, the Wapping Tunnel and the Outer Loop) never came to fruition, but Merseyrail can nevertheless be considered a success story of which the city region can be proud.